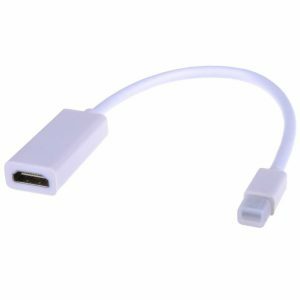 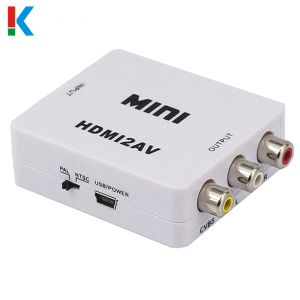 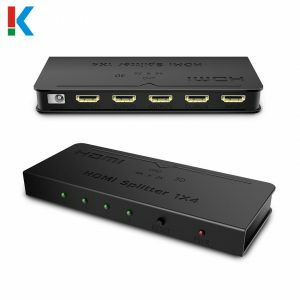 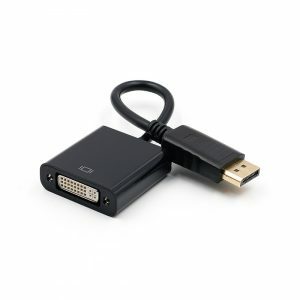 Display Port Male to HDMI Female Converter Cables DP to HDMI Adapter | Claire Star Co., Ltd.
Mini DP to HDMI Adapter. 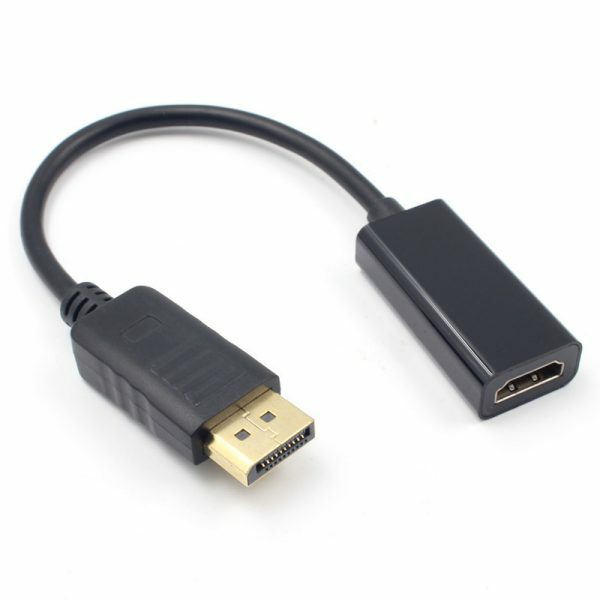 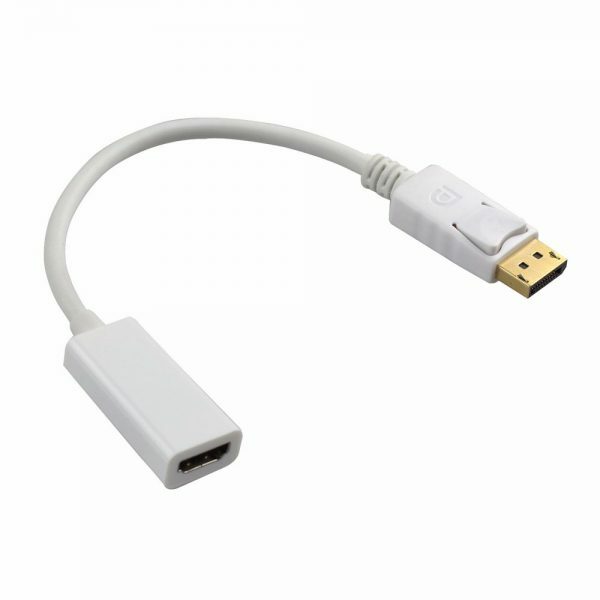 HDMI Display Port male to HDMI male cable. 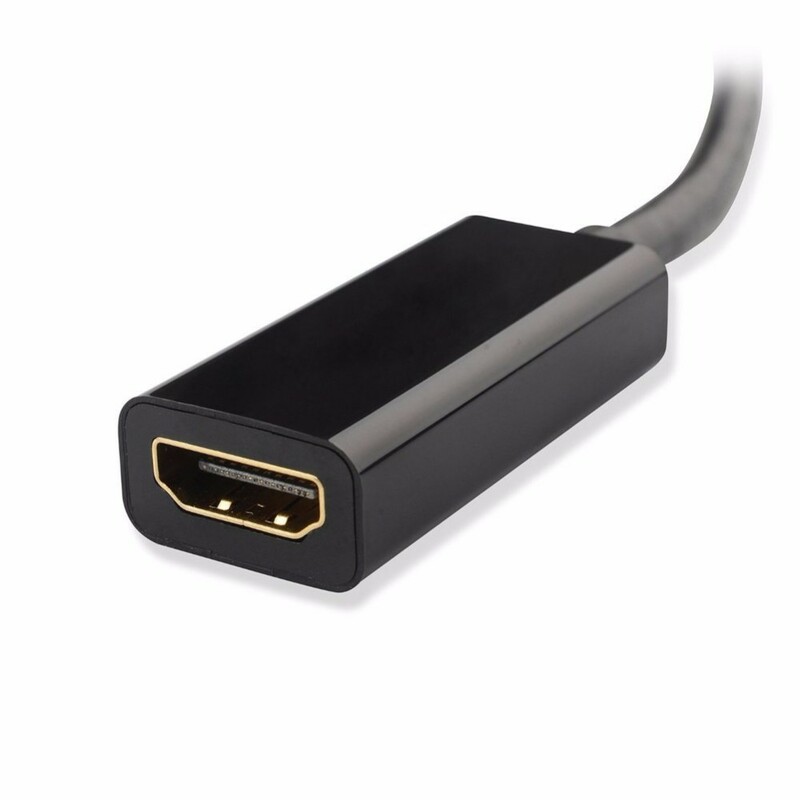 Two-way display connectivity, optional audio support, higher performance than dual link DVI at 10.8 Gigabits per second. 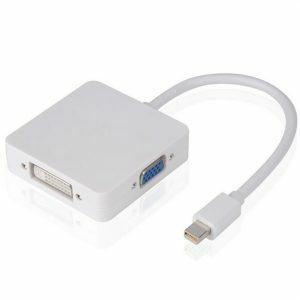 Unique micro-packet architecture that enables new display features. 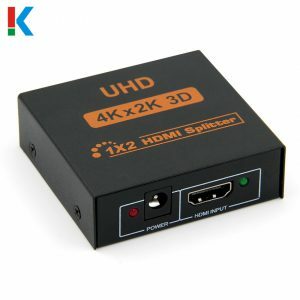 Support a minimum of 1080P resolution at 24bpp, 50/60Hz. 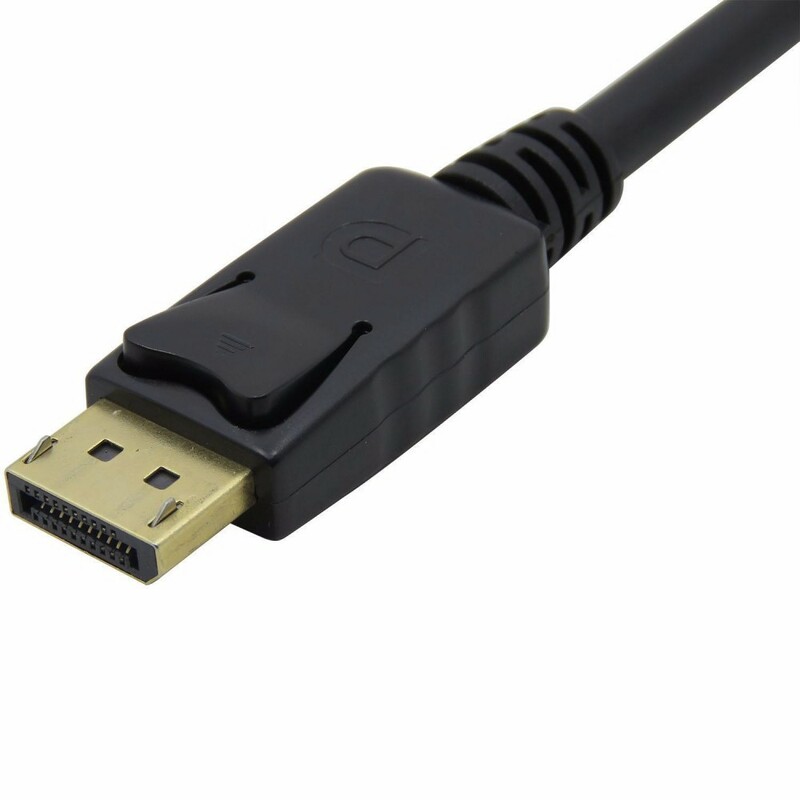 Support greater than QXGA (2048 x 1536) resolution at 24-bit color depths. 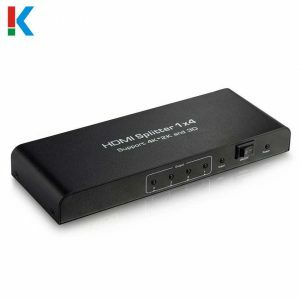 Support the 1Mbps bidirectional auxiliary channel. Support 8-bit, 10-bit Deep Color. 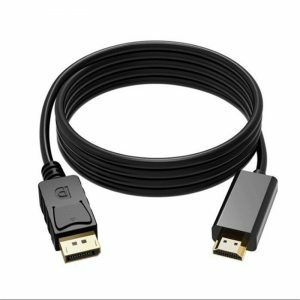 Support video Bandwidth up to 10.8Gpbs. 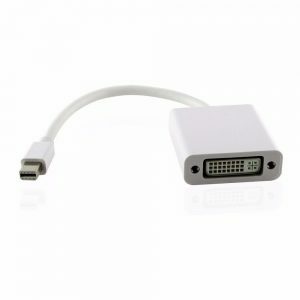 Display Port 20 pin male to HDMI male. 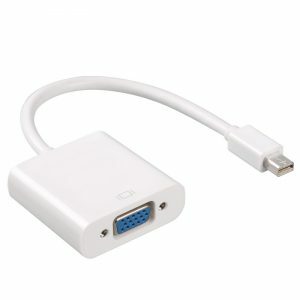 Copyright © Claire Star Co., Ltd.